Any of you here are using LG SP200 or LG SP320? Do you want to unlock your phone for free? 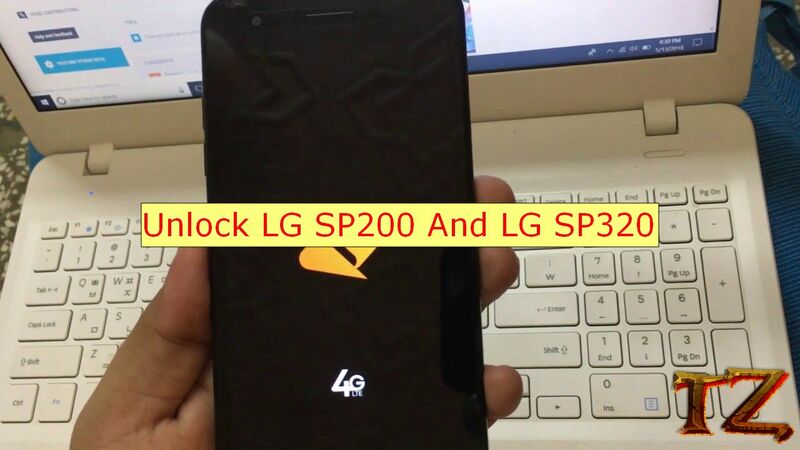 If the answer is Yes, then this post will share you a new way to unlock your LG SP200/LG SP320 for free. All you need to do is installing an apk file and then follow our tutorial to unlock your phone. Once your LG phone is unlocked, you can use your phone with any SIM card of carrier you want without any trouble. Simply insert the SIM card of any carrier and you will then see the full signal. Every time you travel aboard, you will no longer have to worry about the high roaming fee from your carrier. Don’t waste your time anymore, let’s get started. · Choose Secret Code Explorer option and you will be taken to a new screen.